WHY: There are psych bands, and there are psych bands. 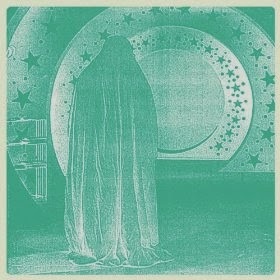 Hookworms, one of an excellent crop of psych bands from British shores, is a psych band of the purest order. Their music is a little challenging, just a touch out of control, and nothing short of marvelously mind-bending. It’s not so much about revisiting the past for Hookworms but for leading you by the hand to some deep, dark, divine corner of the future. They are the guides, the keepers of the unknown.